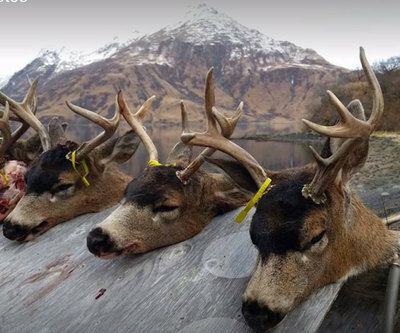 Kodiak Island is hunting paradise! Kodiak holds a healthy population of trophy Sitka black-tailed deer. 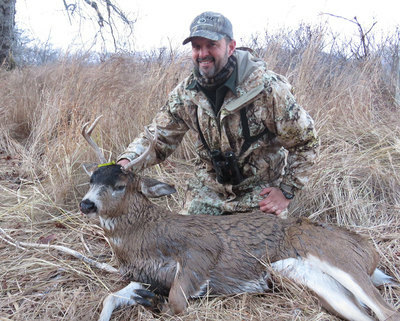 This is a great hunt for one of the most beautiful deer in North America. 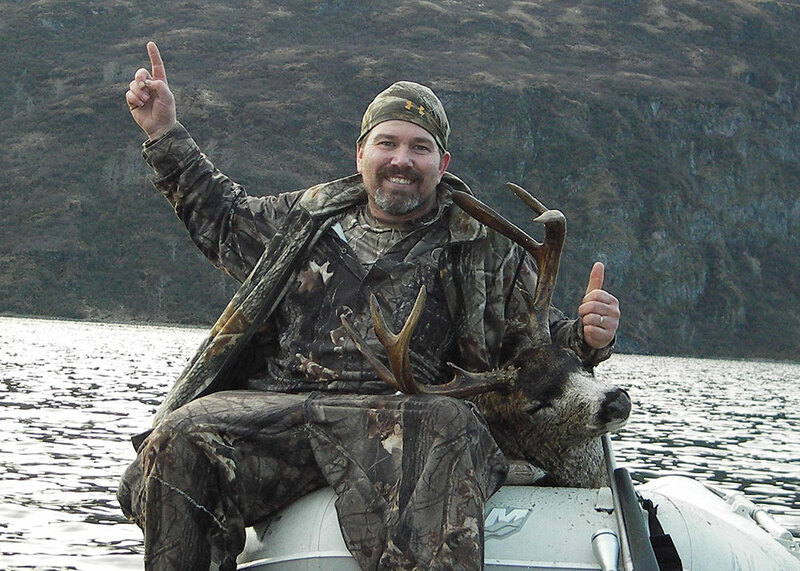 Access to our remote location is by float plane from Kodiak to the main lodge in Ugak Bay. 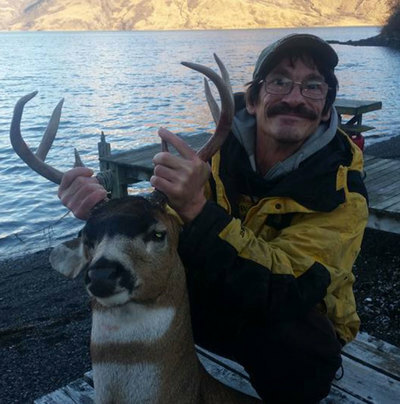 Kodiak’s deer reach weights of 175 to 200 pounds, producing some excellent trophies. Hiking up the hillsides while spending time glassing and then stalking is the preferred way for Sitka black-tailed deer hunting. 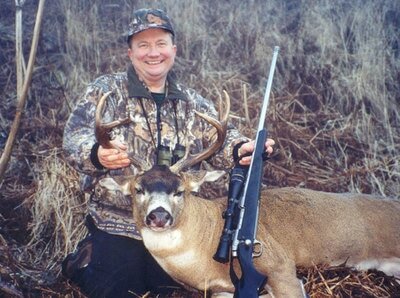 For the non-hiker it's best to book a later hunt and you can stay down low and quietly wait for the deer to come to you. The opportunity to collect a trophy Sitka black-tailed deer makes for a great hunting experience. Each day you will begin with a hearty breakfast, then we’re off to transport you by boat to the spot of your choice (preferably with hunting partners) in Ugak Bay. 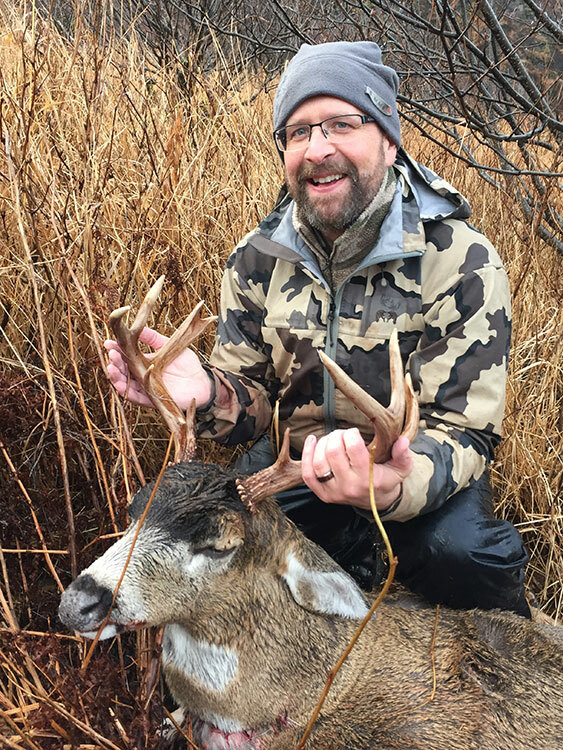 You will be given a lunch and a VHF radio for each hunting group so that you can call to be picked up at the end of your hunting day. You will then be transported back to the main lodge where a comfortable living room, banya steam bath, warm fire, and a delicious meal awaits you. Sharing your stories with us will be the highlight of our day. 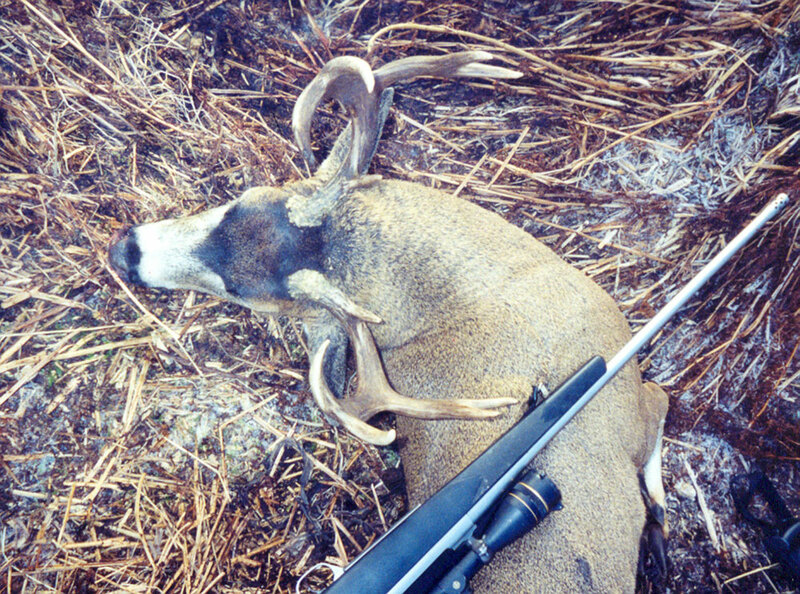 Method of take is your choice (rifle, archery or muzzle loader). 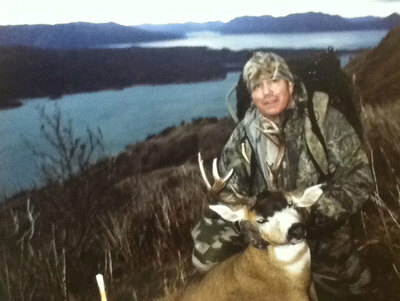 Besides Sitka black-tailed deer, Kodiak offers sea duck hunting, fox hunting, and sport fishing. Sea Duck Hunting: Bring your shotgun for sea ducks. Ducks include: Harlequin, Golden Eye, Old Squaw, Bufflehead, Mallard, Pintail, Brandt, and many more. 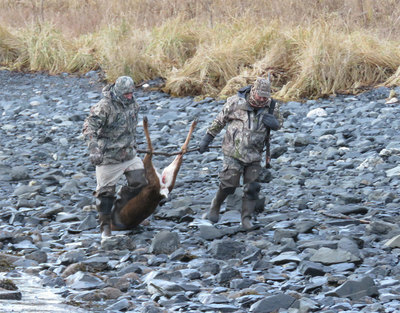 Fox Hunting: Kodiak Island has 3 color phases of red fox (Red, Cross and Black, also referred to as Silver). 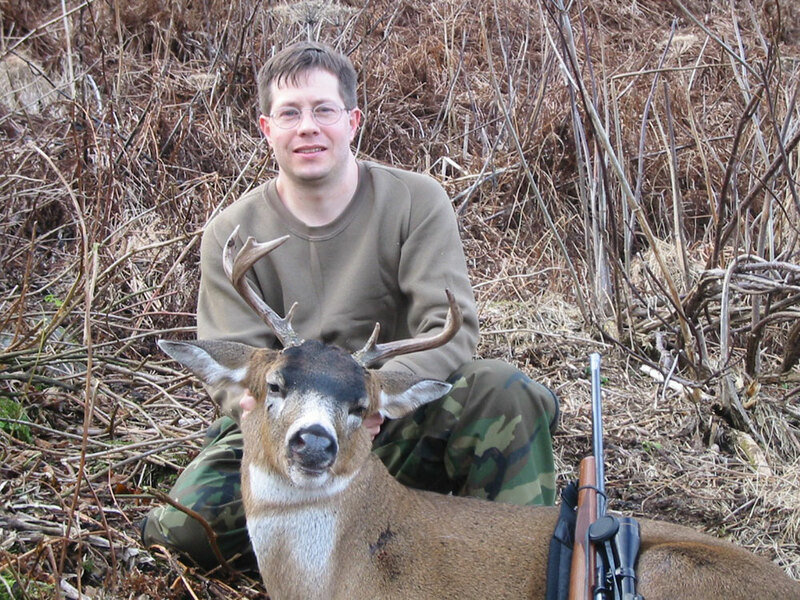 Your deer hunting license will cover fox hunting (limit is 2 foxes) as well and there is no additional charge. Sport Fishing: You can also go fishing for Halibut, Ling cod, and Black rockfish. 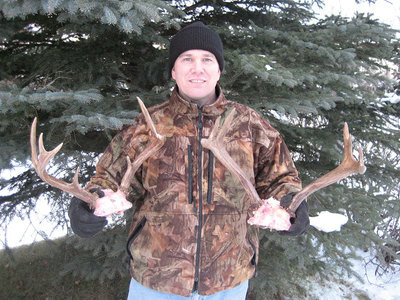 Rate: $6,500 per person, based on two or more hunters (2-3x1) guided, 5-days/4-nights, and up to two deer per hunter. 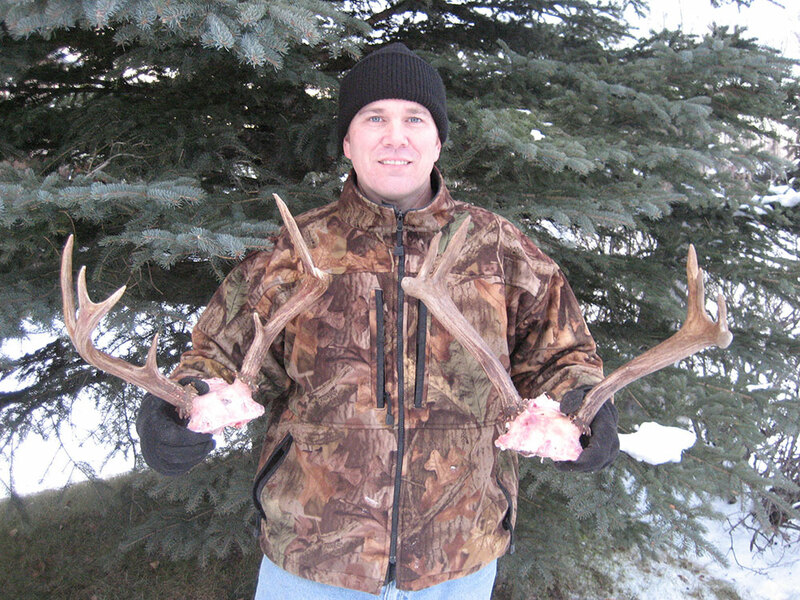 Maximum of six hunters per week. 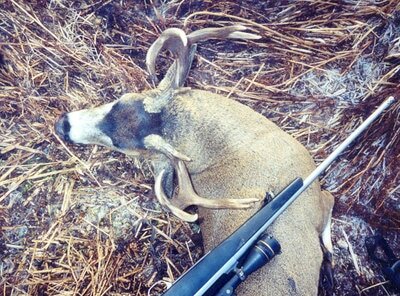 Dates: Oct 21 - Nov 21. Hunt Includes: Professional guide service, Lodge accommodations, meals and beverages, air charter service to/from Ugak Bay (lodge), in-field transportation, and trophy field care. 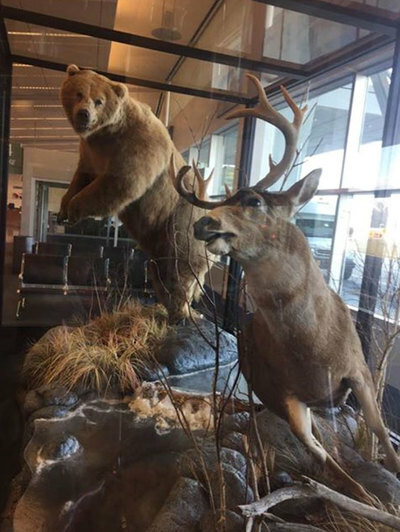 Arrival/departure point is Kodiak Airport, Alaska, where you are met at the airport. Clients are responsible for commercial air travel to/from Kodiak, Alaska. 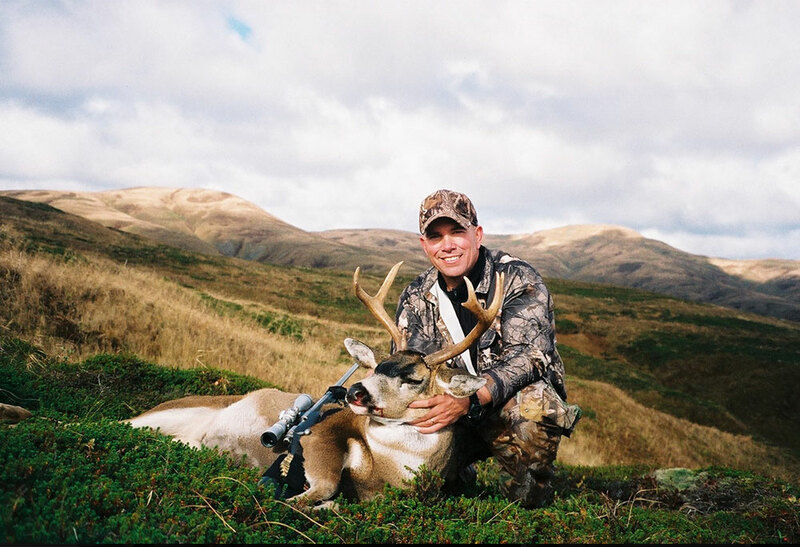 We suggest you arrive 1-2 days in Kodiak prior to your hunt commencing, so you can purchase to Alaska hunting license, Sitka Black-tailed Deer tag, purchase any additional hunting gear or any personal items you may need. We coordinate your air charter flight to/from lodge/base camp by float plane (Cessna 206 or DeHavilland Beaver). Clients should leave hard rifle case and travel clothes bag in air charter service hangar. 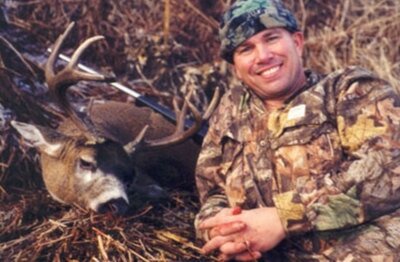 You may not hunt on the same-day-airborne. For departure schedule, recommend 1-2 days in Kodiak for processing/shipping trophy game meat and/or expediting trophy from Alaska to taxidermist of your choice. We recommend purchasing airline tickets with flexible change policies in the event of inclement weather or unforeseen circumstances that may affect your airline travel. Alaska Hunting License, Game Locking Tags, and Harvest Tickets: Purchase Alaska hunting license, game locking tags, and harvest tickets (no fee) online at the Alaska Department of Fish and Game (ADF&G) website or purchase upon arrival in Anchorage or Kodiak. 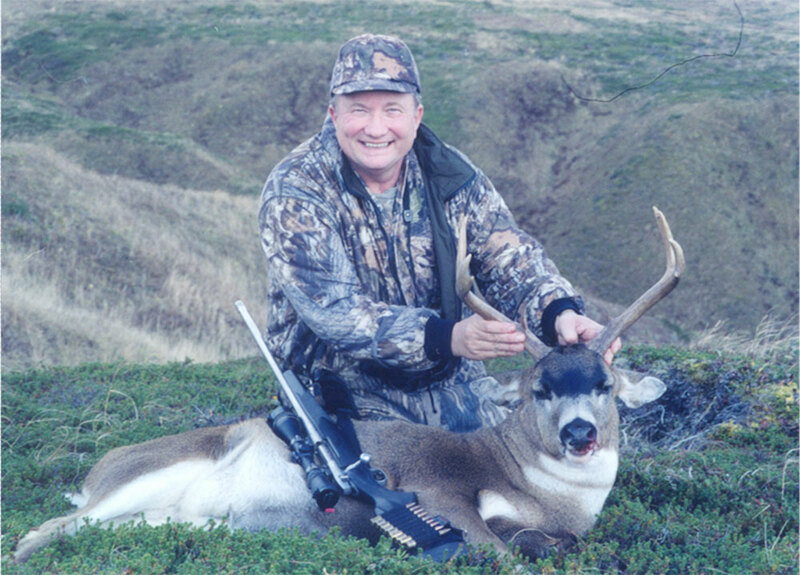 For Nonresident clients, Alaska hunting license: $160 (U.S. nonresident), Deer tags: $300 each, and Sport Fishing license (7-day): $70, State waterfowl duck stamp: $10, and Federal waterfowl duck stamp: $25. For Nonresident Alien clients, Alaska hunting license: $630, Deer tag: $400 each, and Sport Fishing license (7-day): $70, State waterfowl duck stamp: $10, and Federal waterfowl duck stamp: $25. Harvest tickets are required for all species (no fees for permits). Hunt does not include: Before and after hunt expenses, commercial airfare, Alaska hunting license, deer locking-tags, hotel, meals, trophy/meat shipment, and gratuity.